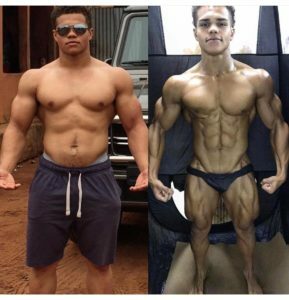 Legal Steroids Are Safe Supplements For Muscle Gain and Fat Loss – Are They Right For You ? You can finally take your workouts to a whole new level. 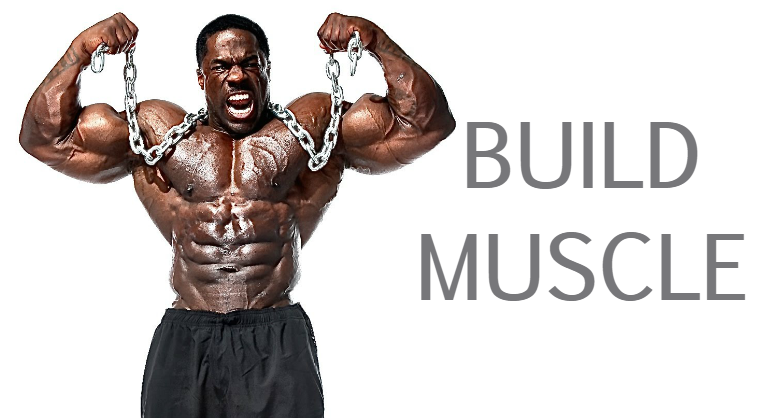 PharmaSupplements Brand 100% legal, RX-grade bodybuilding supplements can help you achieve your goals faster. Amplify your workouts intensity and drastically improve your body in as little as 30 days with PharmaSupplements Brand legal steroids supplements. Whatever your goal, you’ll find something here for every stage of your bodybuilding training program. Whether you preparing for your first bodybuilding competition, or if you just want to get in shape fast for summer, PharmaSupplements has the products to get you there. 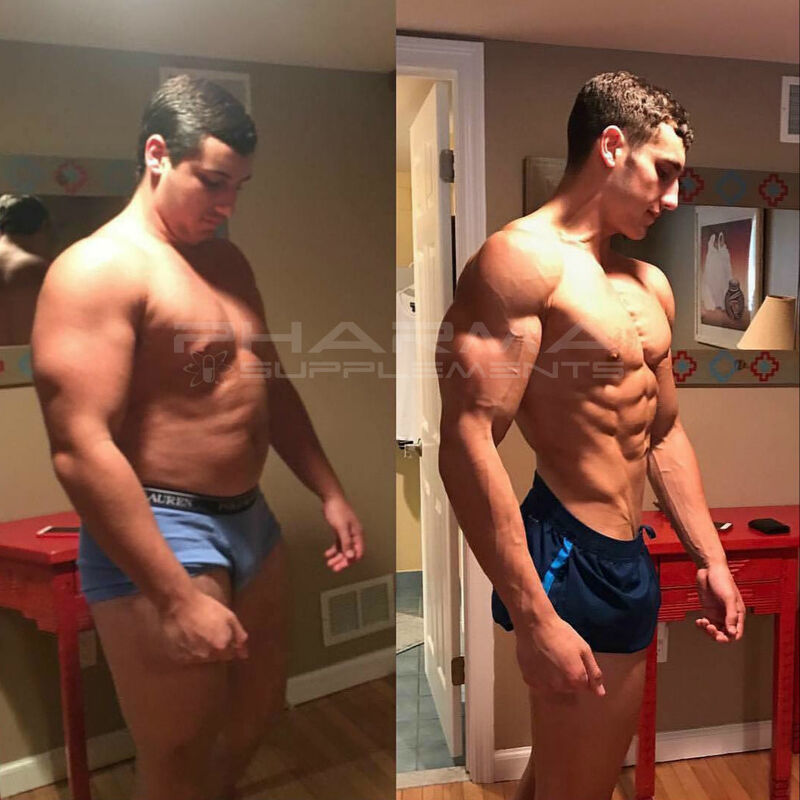 If you are a hardgainer that wants to transform the way you look, PharmaSupplements can help. 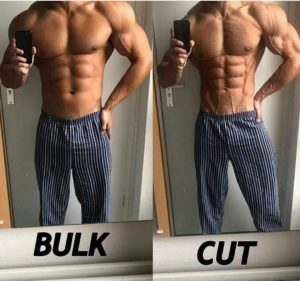 To sum it up, all of the featured muscle builders are safe legal-steroid alternatives that will give you quick results so incredible that you won’t even believe they’re legal! PharmaSupplements legal anabolic supplements are formulated and manufactured in the United States using the purest, highest quality ingredients. This means you get fast gains with no side effects, and no prescription needed. These products are not banned, and are completely reliable if you are a drug-tested employee. That is why they refer to them as “legal steroids”. Every 3rd Item is FREE! PharmaSupplements has been Proudly supplying America with safe and legal alternatives to all the best performance-enhancing steroids for nearly 2 decades. Get your powerful performance enhancers NOW ! Free U.S. shipping. Order now and we’ll deliver straight to your door within 2-3 DAYS ! 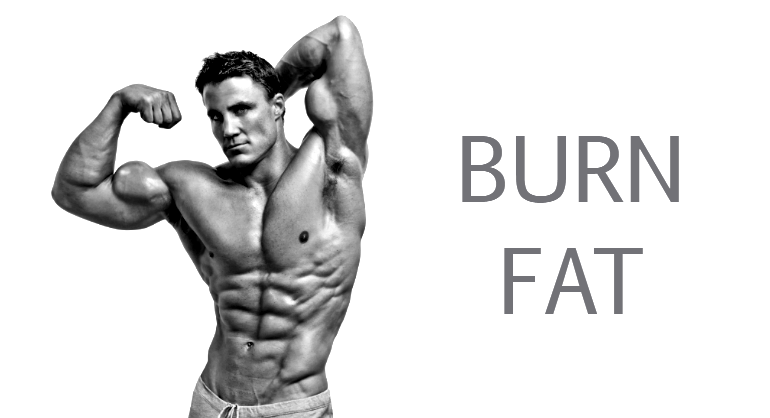 Build Muscle, Improve Performance, and Lose Fat Now. Pharma Supplements Guarantees that when you look in the mirror, while noticing a major transformation has taken place. Also, in addition, your new muscle definition and size will be at levels you have never seen before. 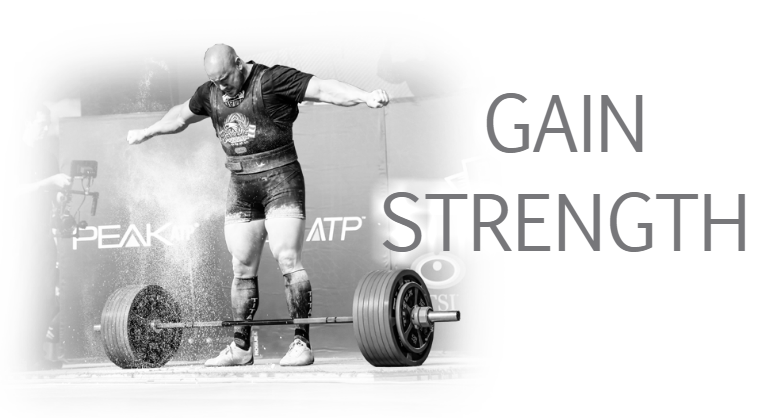 Because strength in all of your training exercises will definitely be best personal records. 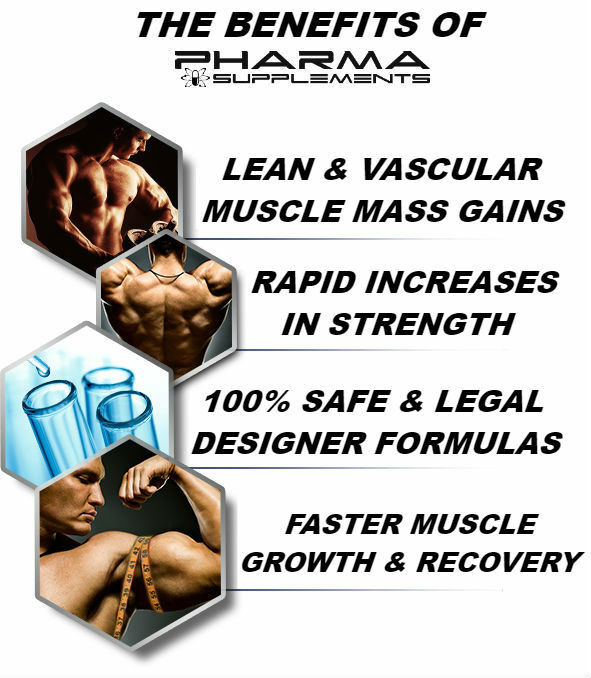 Pharma Supplements pledges that all their Legal Muscle Supplements are safe and effective. No Post Cycle Therapy or liver guard required. Take cycle after cycle for continual gains. Recommend to take take a 1 month break every 6 months for best results. With this cutting edge supplement line, you will notice the benefits of drastic improvements in your physique, without any nasty side effects. 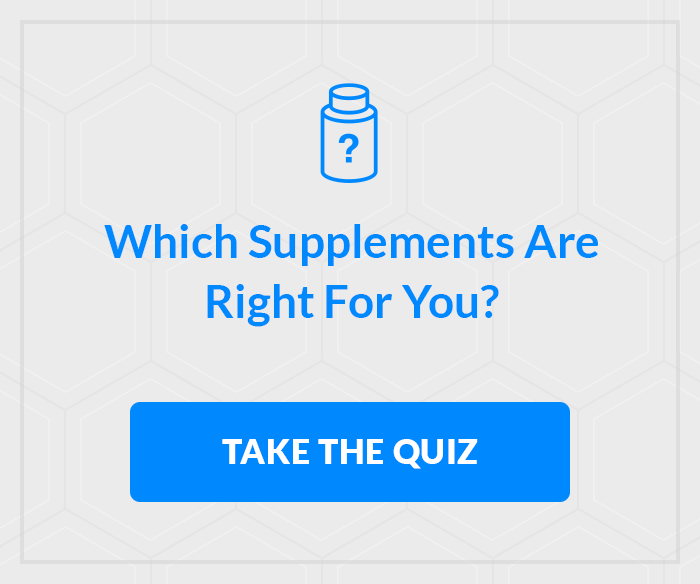 Additionally, none of the products contain any harmful,illegal, or banned substance. Get The Physique you Deserve Today!